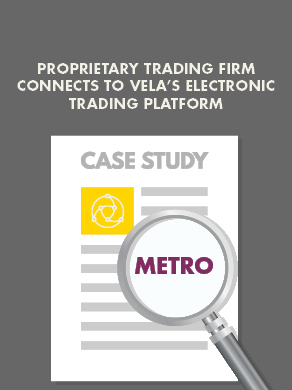 Vela’s award-winning DMA platform simplifies the complexity of accessing global liquidity. The platform delivers a fully hosted, managed and operated service for order entry, execution, pricing and pre- and post-trade risk management, supported by a strong clearing member ecosystem. The platform provides low-latency access to a range of venues through a normalized interface on demand. 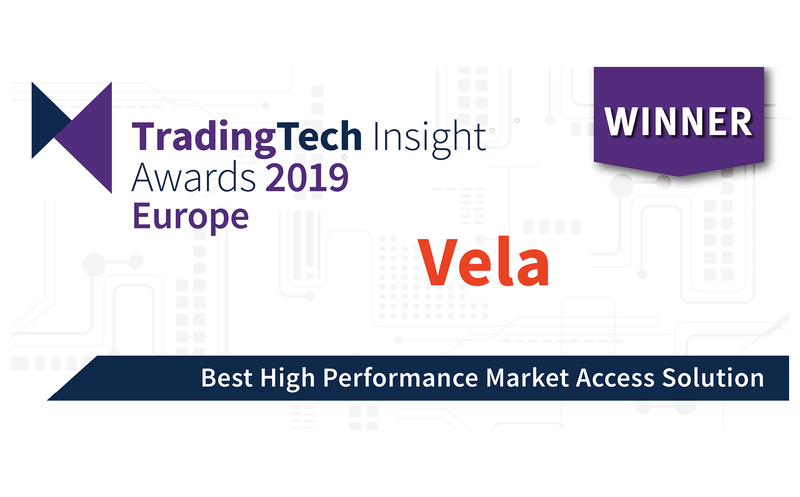 Vela’s DMA platform removes the burden of connecting and managing the infrastructure required in today’s trading environment. Market participants can focus on core business by using a write once approach and gaining access to our hosted testbed environment before deploying into production.